The trial is officially underway for the two men facing criminal charges in the Oakland Ghost Ship warehouse fire that killed 36 people in 2016. Derick Almena and Max Harris are each charged with 36 county counts of involuntary manslaughter. Melissa Colorado reports. Two men who face criminal charges for the Oakland warehouse fire that killed 36 people back in 2016 faced their first day of trial Tuesday. 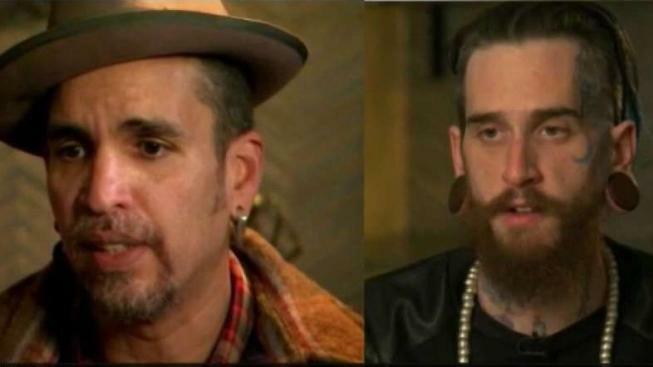 Derick Almena and Max Harris are each charged with 36 counts of involuntary manslaughter in connection with the blaze at the so-called Ghost Ship warehouse. A judge earlier scuttled a plea deal between the men and the Alameda County district attorney’s office after several relatives of the victims opposed the proposed prison sentences as too lenient. Almena had agreed to serve nine years and Harris agreed to a six-year term in exchange for no contest pleas to all counts. The two now face a maximum sentence of life in prison if a jury convicts them on all counts. Two men who face criminal charges for the Oakland warehouse fire that killed 36 people back in 2016 faced their first day of trial Tuesday. Pete Suratos reports. Prosecutors have said Almena rented the warehouse and illegally converted it into an entertainment venue and living and working quarters for artists. Harris helped collect rent and organize music concerts in a warehouse permitted only to store goods, the prosecutors have said. They allege the two men turned the warehouse with few exits into a death trap of flammable clutter. Lawyers for the men argue that their clients are being made scapegoats for the affordable housing crisis in the San Francisco Bay Area. The lawyers also argue the landlord and Oakland city officials are to blame for failing to ensure the building met safety codes. Two weeks ago, lawyers for the two men tried to get the case dismissed altogether, claiming potentially exonerating evidence was destroyed, lost or altered under the water of prosecutors. A judge denied that motion. "The key to this case for the defense is going to be jury selection," NBC Bay Area legal analyst Steven Clark said. 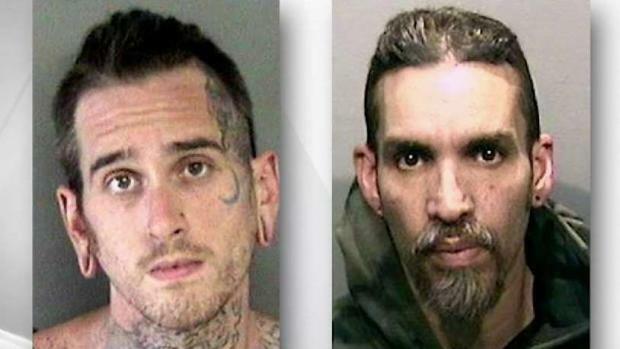 "Everyone in Alameda County has heard of the Ghost Ship fire, and almost everyone also knows that these two defendants already pled guilty in search of a plea deal, and that fell apart. So how do the two defendants come forward now and get a clean slate in front of this jury after they made a very public pronouncement of their guilt?" Bureau of Alcohol, Tobacco and Firearms investigators said they could not determine the cause of the fire.